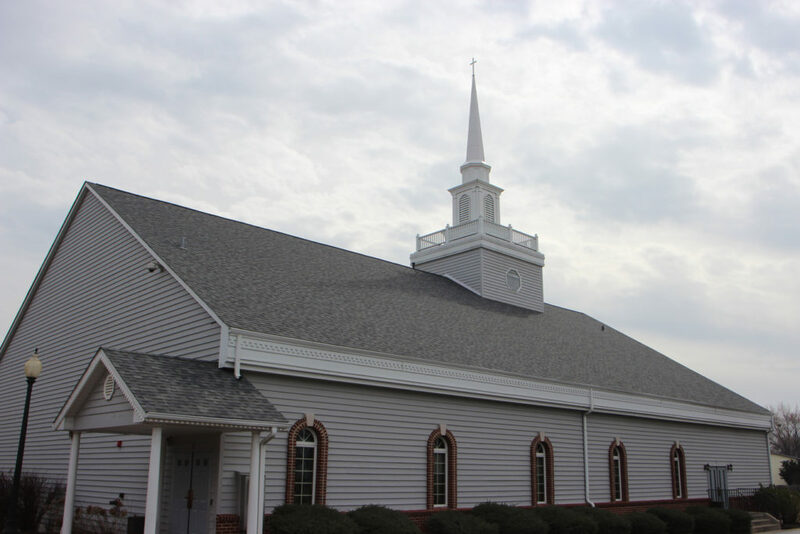 Independent Baptist Church first met in Brook View School (now John R. Tibbott) when Dr. Jack Sellards gathered eight others for the first service. Dr. Sellards, a former stone quarry businessman from Normal, Illinois, had been burdened for several months about the Bolingbrook area. 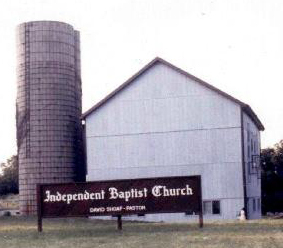 His goal for an independent, Bible‑preaching church was realized on July 22, 1973. Pastor David Shoaf became the pastor in Bolingbrook in December of 1975. By the end of 1976, the church had quadrupled in growth and purchased a parsonage. And by 1979, the church had saved a large amount toward the purchase of the present property on West Boughton Road. 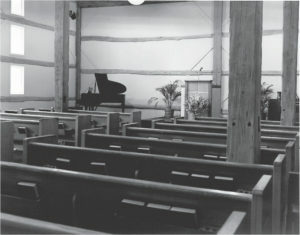 The conservative financial policies of the congregation paid off with a remodeled barn and debt‑free property by 1986. Many people came to see the 120‑year‑old barn with its majestic hand‑hewn timbers that had been part of the Erickson farm. It was a beautiful structure, due in part to the approximate 10,000 hours of labor donated by the church family members. On March 17, 1989, an arsonist struck and the building was destroyed, but the spirit of the church body was never lost. The true church body has remained, although the buildings in which they have met varied from a school, a barn, a recreation room, back again to a school and currently to our new colonial-style structure. 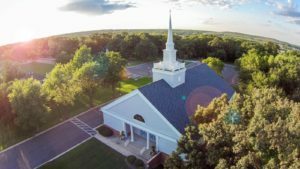 With a moderate size congregation, a new building stands on the original site of the old barn; however, the emphases on Bible teaching and meeting the needs of families have not changed.